587: S-Double Shawn Stussy, Stetsasonic, Jason Oliva and Weep at Irving plaza – circa I cant recall. Back in the 80’s it seemed like Weep(Chris Blank) knew everyone in NYC, mostly via his Tower Records cronies. So when Weep was asked to skate on stage at Irving Plaza during one of the Mars rap concert nights for Stussy he said, Sure! except Weep was hobbling around on a cane at the time…so he brought me in as his stunt double. We were paid the princely sum of : all the water we can drink, getting to stoke the crowd and meeting DMC and Jam Master Jay. I look back now and think we were over paid. Checkout all the new S-Double gear…I would wear the lot. Circa pre 1987 I think? If you know let me know. Jason Oliva – showing off the homemade ‘Steam’ shirt with the Jay Henry drawn Tommy G shorts. Looks like 86-87 to me? I ran out and bought that same Public Enemy T-shirt…still have it. SHUT tag on the ramp…anyone recognise the other skater? This entry was posted in 1985, 1986, 1987, Jason oliva, Shawn Stussy and tagged irving plaza, Jason oliva, s-double, s/double, shawn stussy, stetsasonic, stussy on May 23, 2010 by jasonoliva. 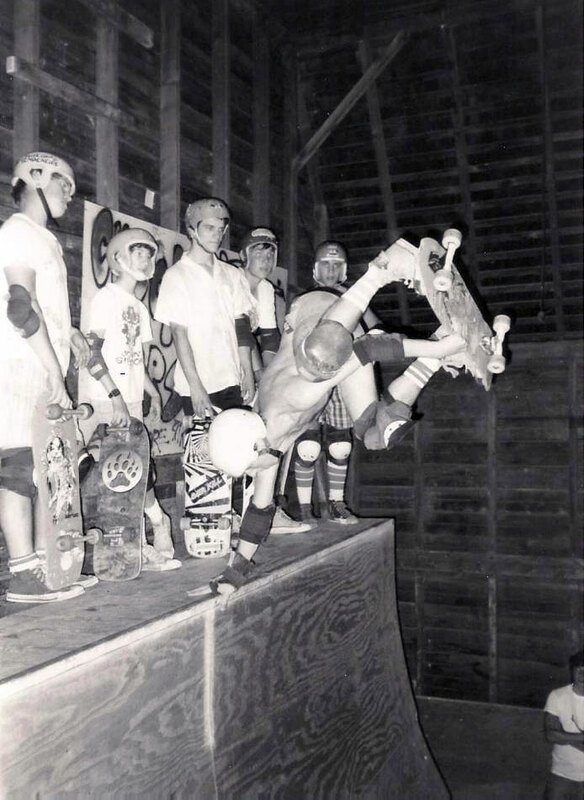 This entry was posted in 1985, eric nash, Jeff Kendall, Uncategorized and tagged 1985, am jam, ART, backyard ramps, boards, diy, east coast, eric nash, house of steam, independent, jason, Jason oliva, jasonoliva, Jeff Kendall, Josh Marlowe, landshark wheels, New Jersey, New York City, old school, old school skateboarders.thos shop, oliva, paintings, photography, pool Skating, ramp, ride, sk8, sk8t, skate, skate decks, skate history, skate photography, Skate ramps, skate stickers, skate trucks, skate wheels, skateboarding, skateboarding history, skateboarding photography, skateboarding podcast, skateboards, skatepark, skater, SKATERS, steam, Stickers, Street Skating, TEAM STEAM, The Barn, The House of Steam, the house of steam shop, the house of steam video podcast, thos, those, those shop, those video podcast, Trashmore, underground, underground skateboards, vert, vert ramps, Vert Skating on March 19, 2010 by jasonoliva. This entry was posted in 1985, Allen Midgett, Andy Howell, Henry Gutierrez, Mike Cresini and tagged Allen Midgett, Andy Howell, ART, backyard ramps, boards, diy, east coast, Henry Gutierrez, house of steam, independent, jason, Jason oliva, jasonoliva, landshark wheels, Mike Crescini, New Jersey, New York City, old school, old school skateboarders.thos shop, oliva, paintings, photography, pool Skating, ramp, ride, Sergie Ventura, sk8, sk8t, skate, skate decks, skate history, skate photography, Skate ramps, skate stickers, skate trucks, skate wheels, skateboarding, skateboarding history, skateboarding photography, skateboarding podcast, skateboards, skatepark, skater, SKATERS, steam, Stickers, Street Skating, TEAM STEAM, The Barn, The House of Steam, the house of steam shop, the house of steam video podcast, thos, those, those shop, those video podcast, underground, underground skateboards, vert, vert ramps, Vert Skating on March 16, 2010 by jasonoliva. 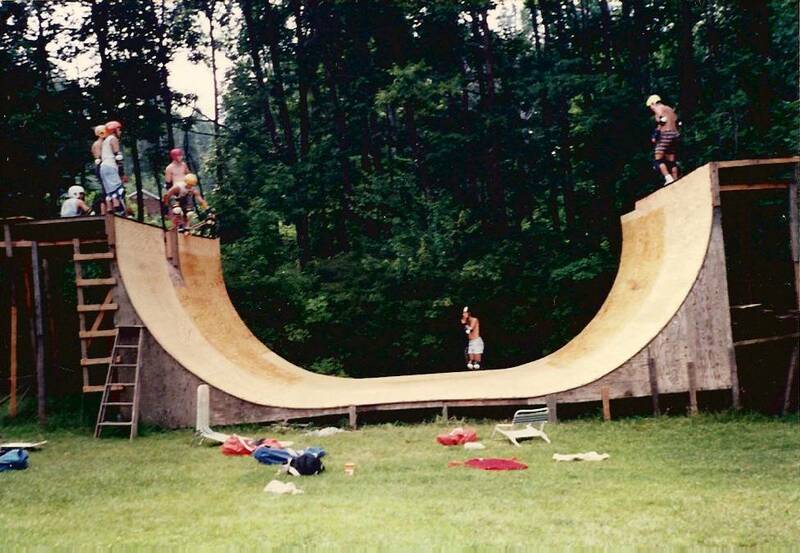 405: Jeff Roennings ramp(one of many) NJ mid 80’s: Who’s who? This entry was posted in 1984, 1985, 1986, Jeff Roenning, Photos by Ken & Steven Deitz, Roenning’s Mt. Ave Ramp and tagged ART, backyard ramps, bam, boards, east coast, house of steam, jason, Jason oliva, jasonoliva, Jeff Roenning, New Jersey, New York City, oliva, paintings, photography, pool Skating, ramp, ride, Rocky Vertone, sk8, sk8t, skate, skate decks, skate history, skate photography, Skate ramps, skate trucks, skate wheels, skateboarding, skateboarding history, skateboarding photography, skateboards, skatepark, skater, steam, Street Skating, TEAM STEAM, The Barn, The House of Steam, thos, vert, vert ramps, Vert Skating, youtube skate on May 19, 2009 by jasonoliva. 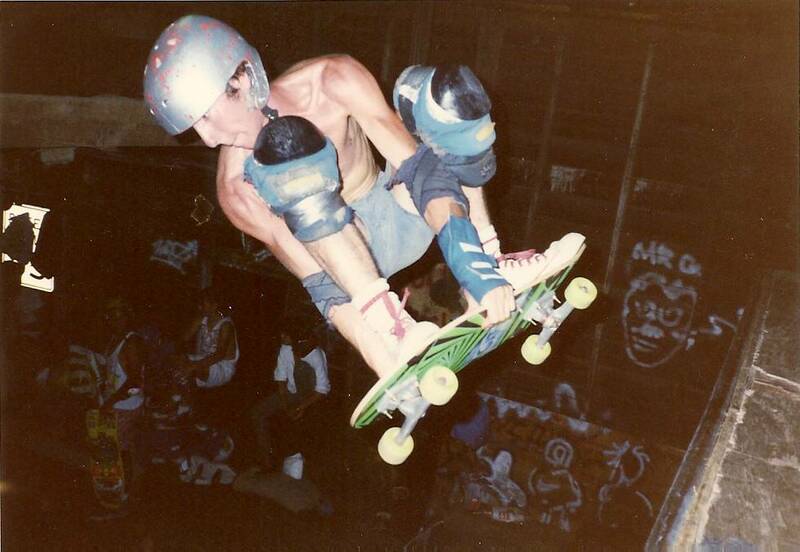 This entry was posted in 1985, 1986, Dennis Kane, Photos by Ken & Steven Deitz, TEAM STEAM, The Barn and tagged ART, backyard ramps, boards, deitz, Dennis Kane, east coast, house of steam, jason, Jason oliva, jasonoliva, New Jersey, New York City, oliva, paintings, photography, pool Skating, ramp, ride, sk8, sk8t, skate, skate decks, skate history, skate photography, Skate ramps, skate trucks, skate wheels, skateboarding, skateboarding history, skateboarding photography, skateboards, skatepark, skater, steam, Street Skating, TEAM STEAM, The Barn, The House of Steam, thos, vert, vert ramps, Vert Skating, youtube skate on May 13, 2009 by jasonoliva.